WHAT IS THIS PLANNING PROJECT ABOUT? 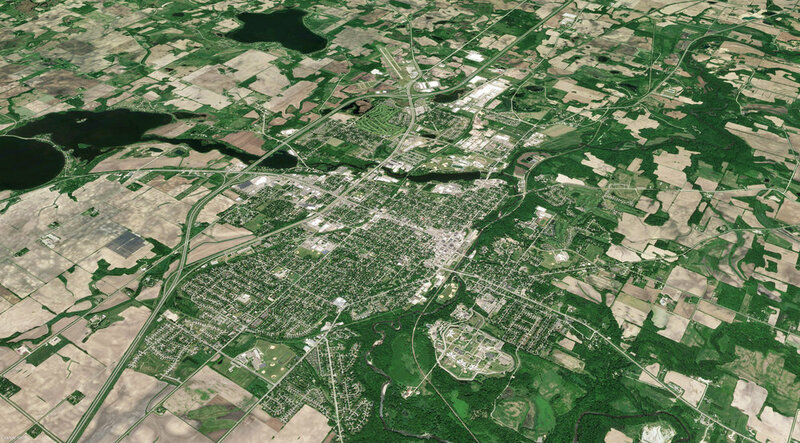 The City Of Faribault is conducting a strategic plan comprised of three standalone yet coordinated planning efforts: the Downtown Master Plan; Parks, Trails, and Open Space Plan; and the Comprehensive Plan Update. The purpose of this project is to develop a cohesive planning strategy that employs an inclusive community engagement process, incorporates earlier planning work, and that provides recommendations on the future vision for Faribault.